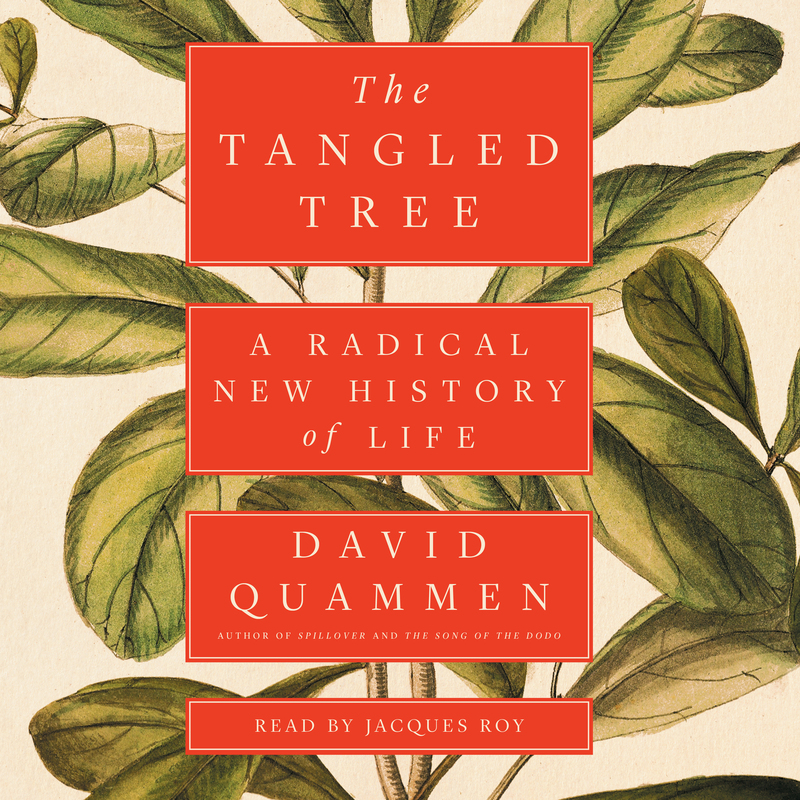 David Quammen’s fifteen books include The Tangled Tree, The Song of the Dodo, The Reluctant Mr. Darwin, and Spillover, a finalist for the National Book Critics Circle award. He has written for Harper’s, The Atlantic, Rolling Stone, The New York Times Book Review, Outside, and Powder, among other magazines, and is a contributing writer for National Geographic. He wrote the entire text of the May 2016 issue of National Geographic on the Greater Yellowstone ecosystem—the first time in the history of the magazine that an issue was single-authored. 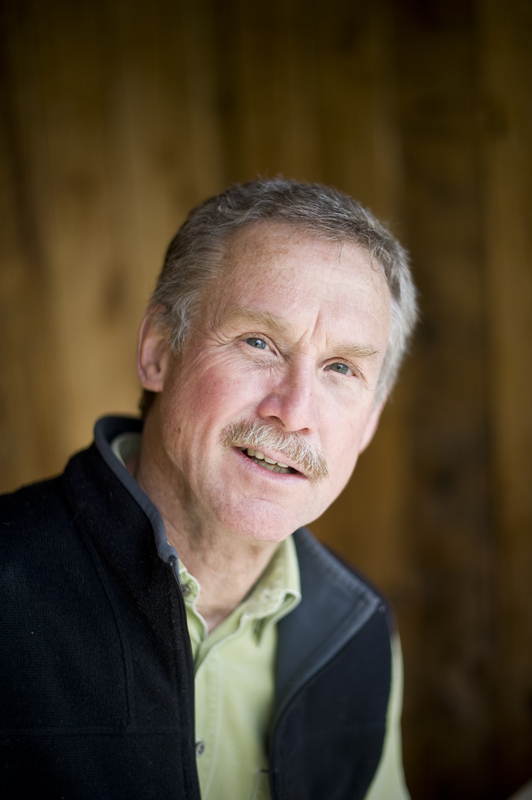 Quammen shares a home in Bozeman, Montana, with his wife, Betsy Gaines Quammen, an environmental historian, along with two Russian wolfhounds and a cross-eyed cat. Visit him at DavidQuammen.com.